Listen this week as we talk about everything there is to do and see when you enjoy the Holidays in Walt Disney World! Thanks so much for listening! If you like what you hear, please subscribe and catch us every Sunday for the podcast. 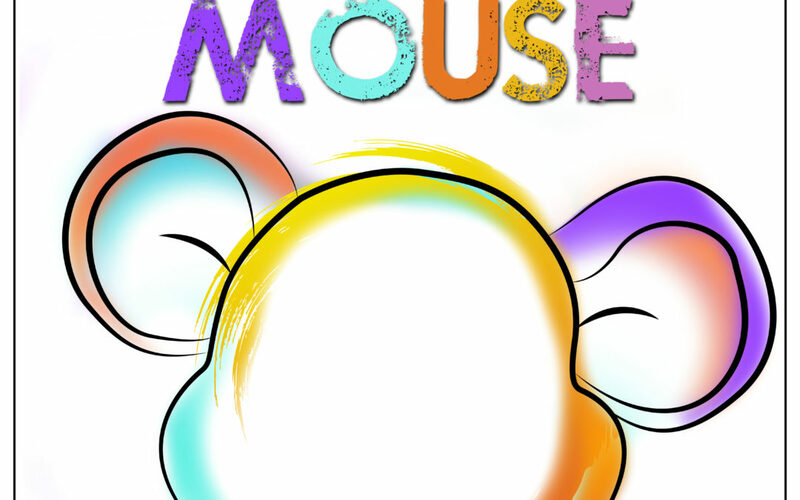 Join us every Sunday as we take you to Walt Disney World, Disneyland, on Disney Cruise Line, and everywhere in between! 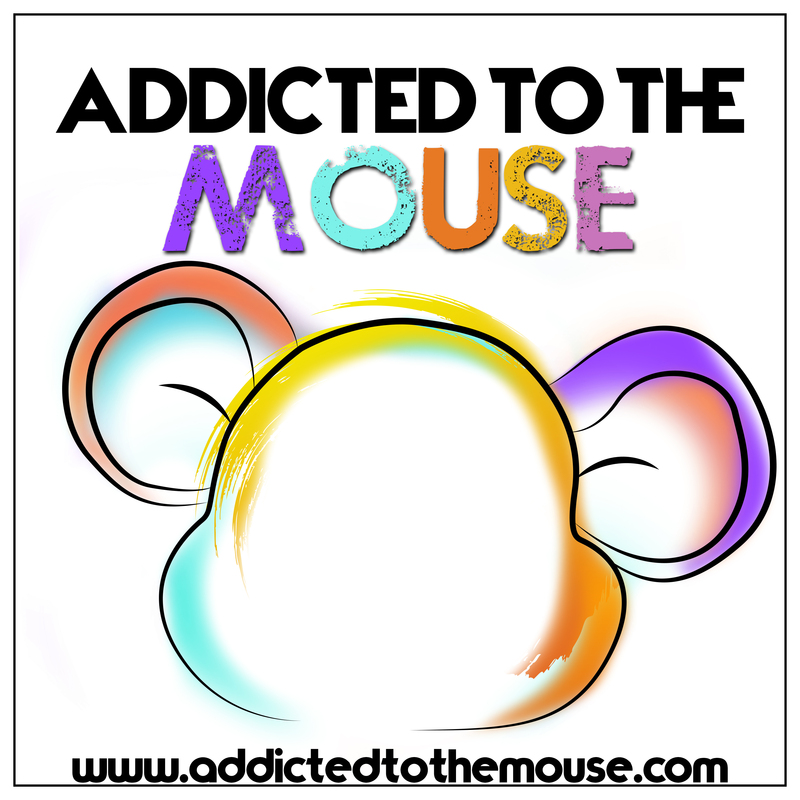 Addicted to the Mouse on AttM 094: What Does a Disney World Vacation Actually Cost? Lilly on AttM 094: What Does a Disney World Vacation Actually Cost?